The University of Virginia Center for Politics in partnership with the International Residential College will host a public event featuring Baroness Kennedy, a leading barrister and expert in human rights law, civil liberties and constitutional issues. Baroness Kennedy will discuss trafficking, international terrorism, human rights and climate change, which will be followed by questions from the audience. 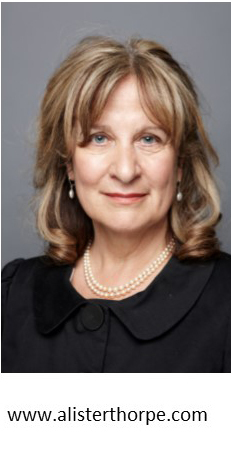 Helena Kennedy is a leading barrister and an expert in human rights law, civil liberties and constitutional issues. She is a member of the House of Lords and chair of Justice – the British arm of the International Commission of Jurists. She is a bencher of Gray's Inn and President of the School of Oriental and African studies, University of London. She was the chair of Charter 88 from 1992 to 1997, the Human Genetics Commission from 1998 to 2007 and the British Council from 1998 to 2004. She also chaired the Power Inquiry, which reported on the state of British democracy and produced the Power Report in 2006. She has received honours for her work on human rights from the governments of France and Italy and has been awarded more than thirty honorary doctorates. She is currently acting in cases connected to the recent wave of terrorism – including the conspiracy to bomb Transatlantic Airlines and Operation Crevice.